Watercolor artist Dean Mitchell is known for his figurative works, landscapes and still lifes. Egg temperas, acrylics, oils, watercolors and pastels. 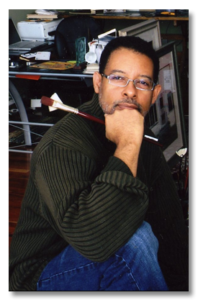 Mitchell is well known for his figurative works, landscapes and still lifes. In addition to watercolors, he is accomplished in other mediums, including egg temperas, oils and pastels.